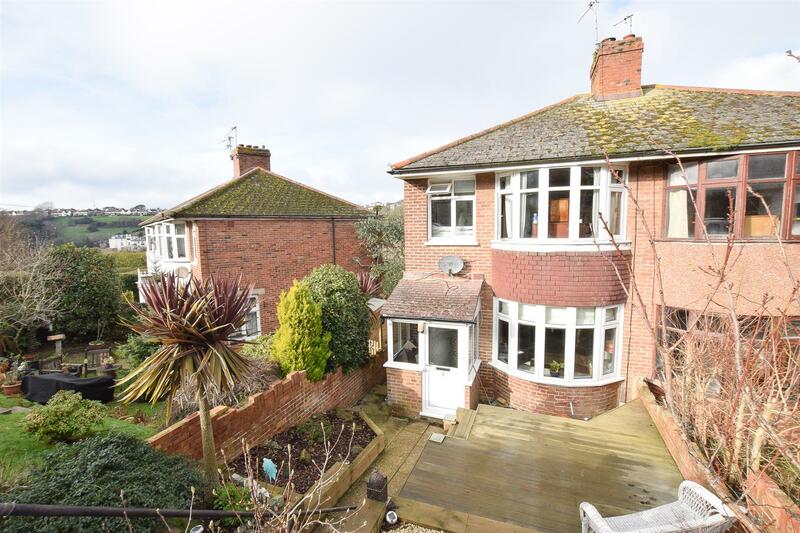 Charming THREE BEDROOM semi-detached family home found in a PRIVATE ROAD, just moments from Hastings Old Town. 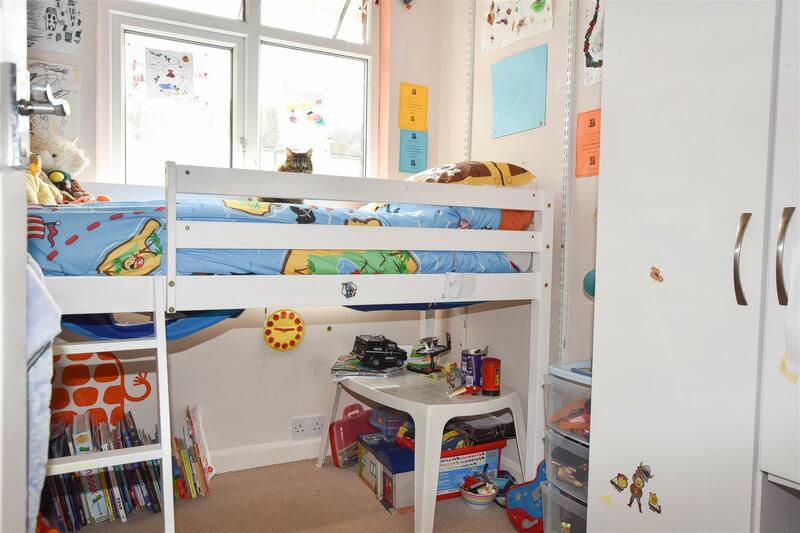 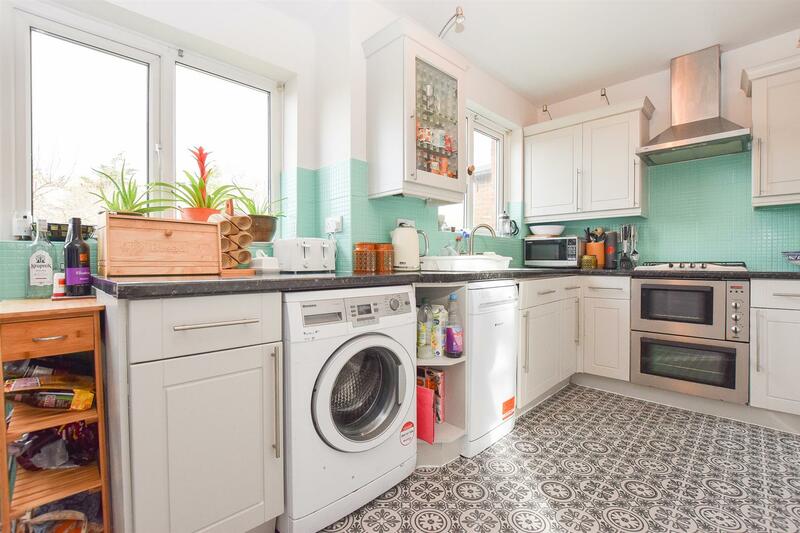 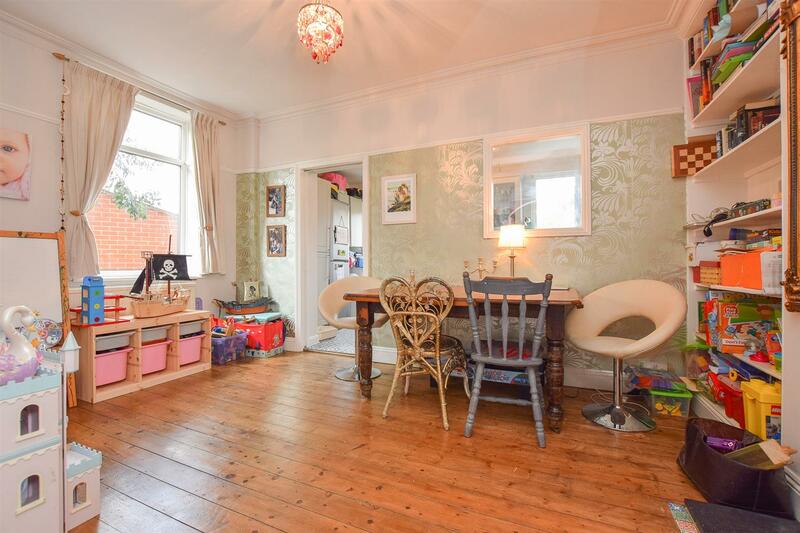 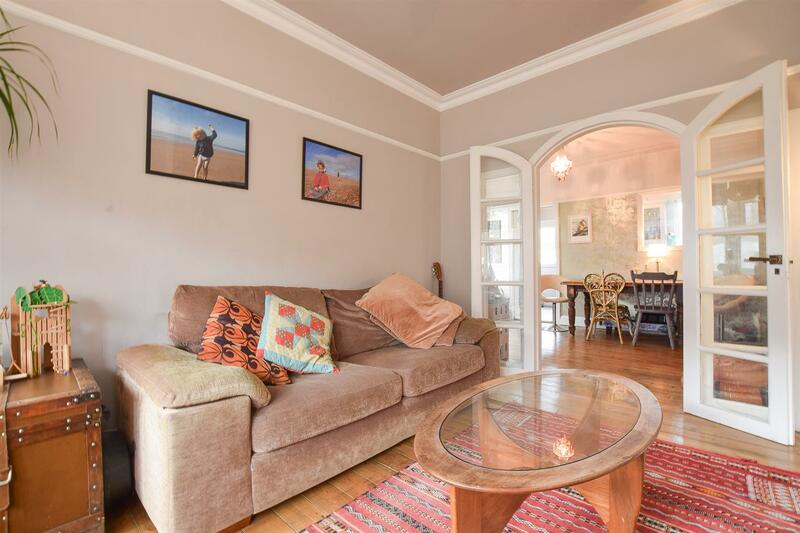 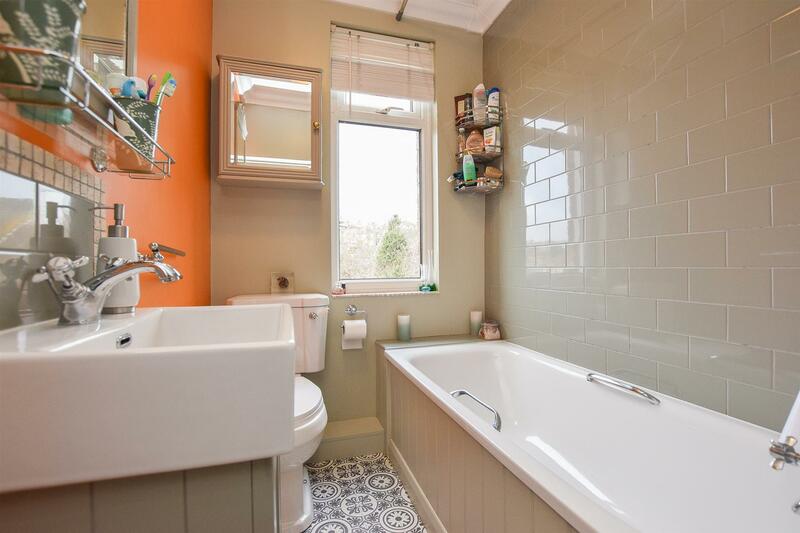 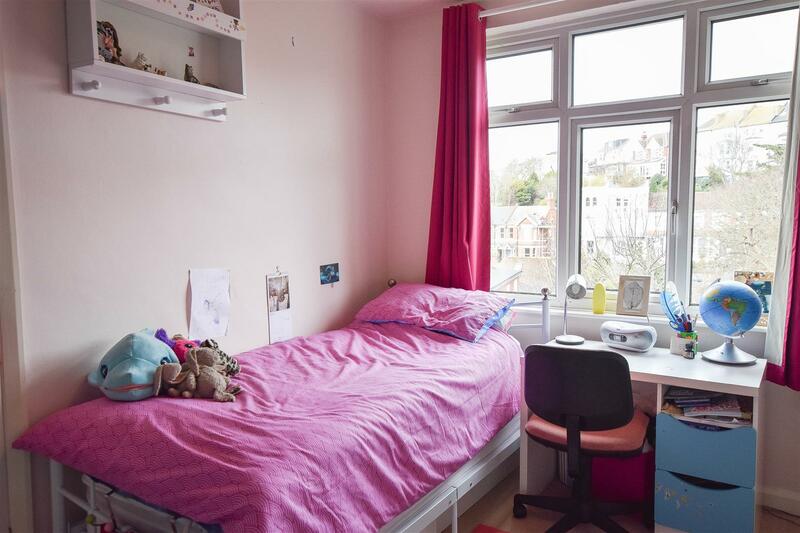 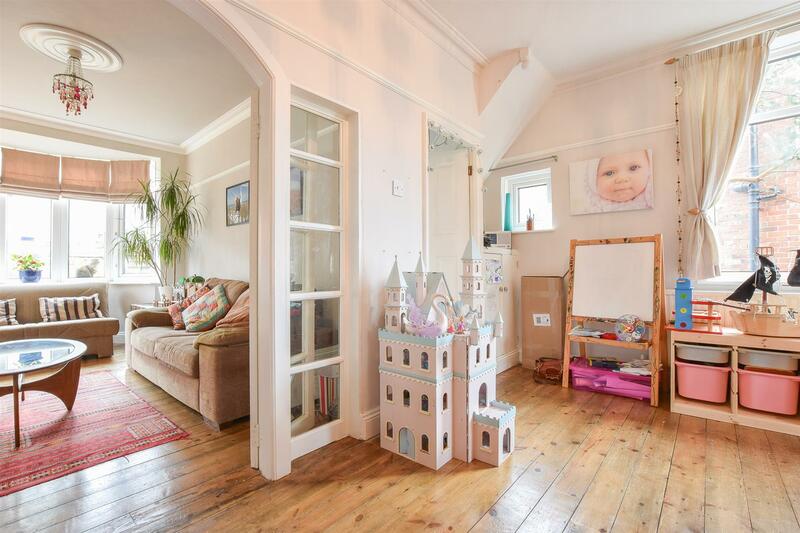 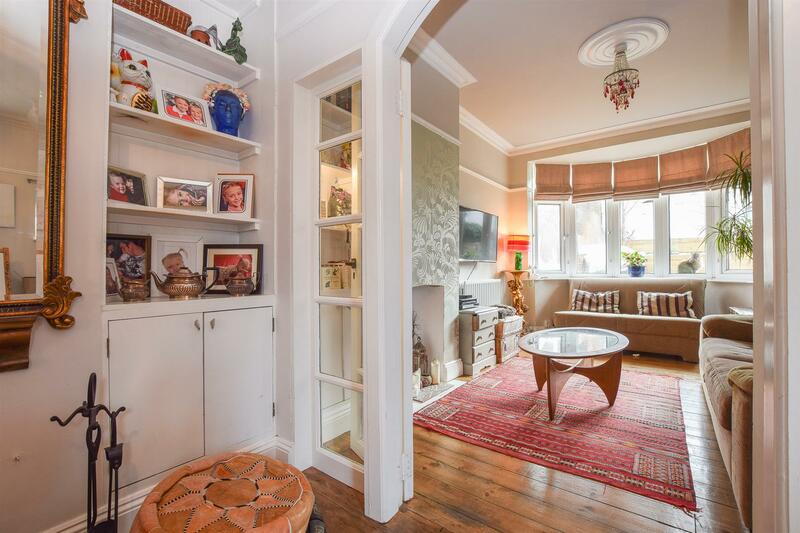 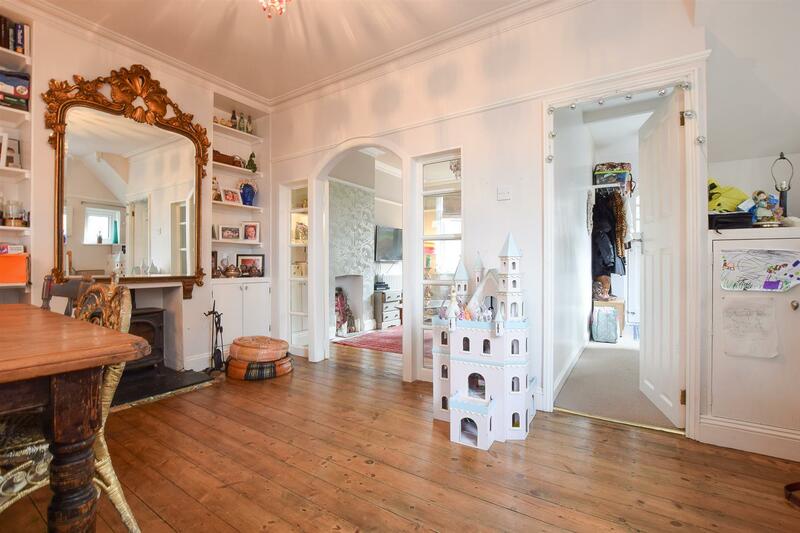 This fantastic property is WELL PRESENTED THROUGHOUT, accessed via an entrance hall the GENEROUS DINING ROOM leads on to a MODERN KITCHEN and enjoys double doors through to the COSY LOUNGE, creating the perfect space for family life. 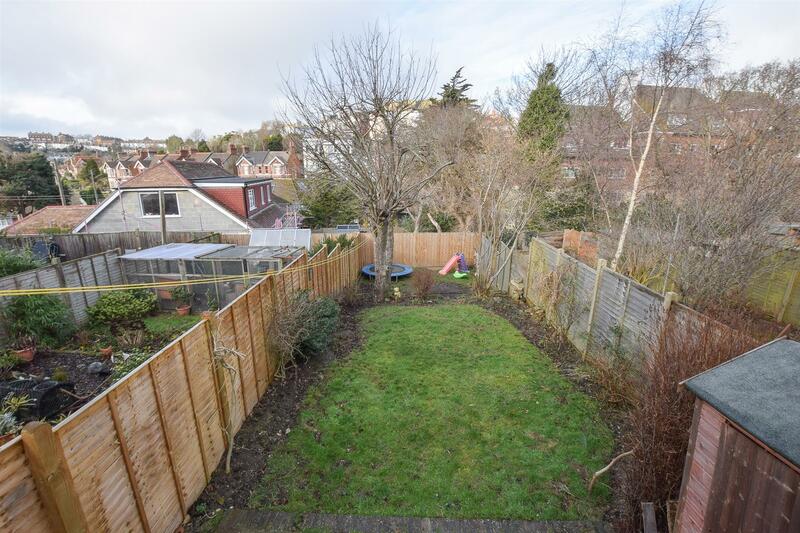 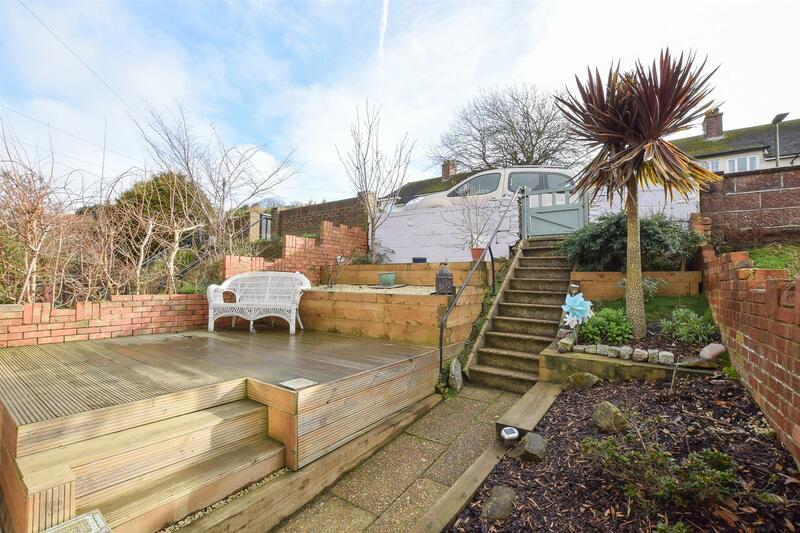 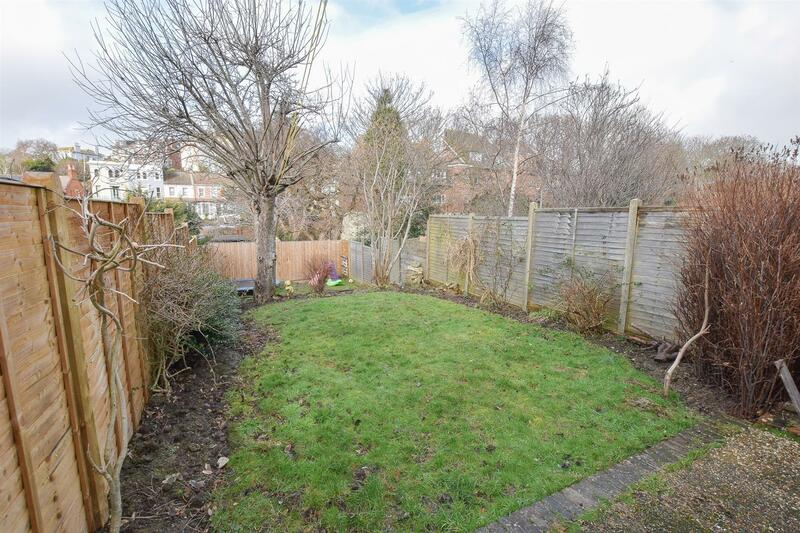 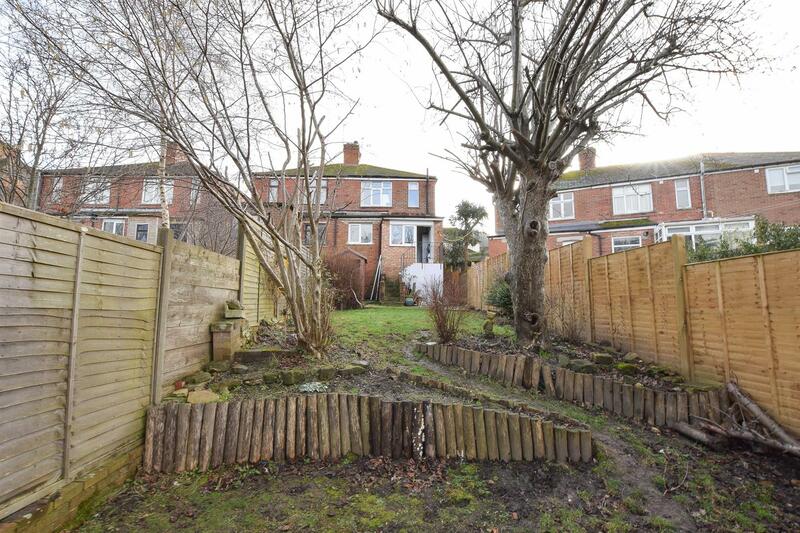 There are steps down to the rear garden which offers an expanse of lawn and a gorgeous OUTLOOK over the neighbouring area, there is parking to the front. 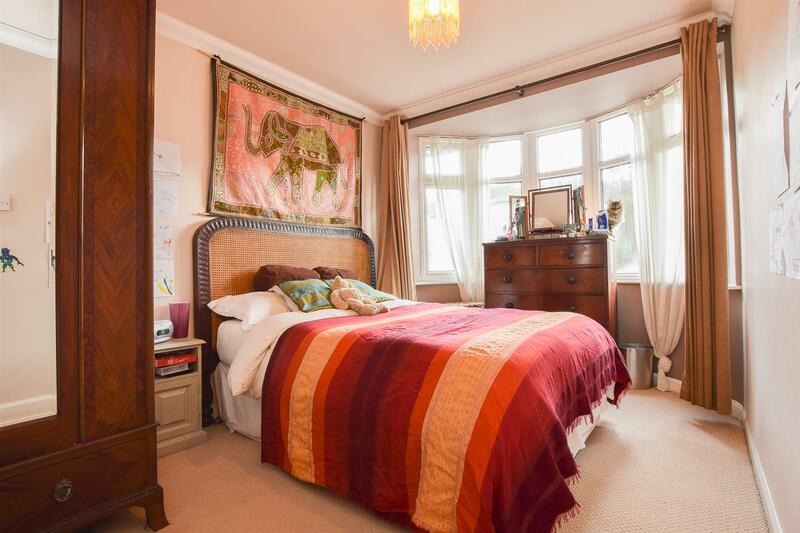 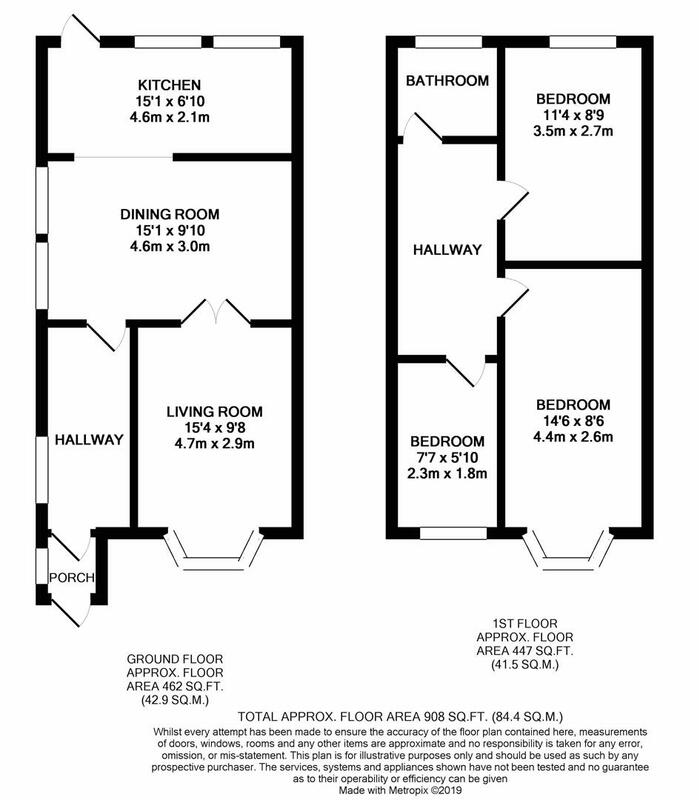 The THREE WELL FORMED BEDROOMS and traditional style bathroom sit on the first floor.